If you have been waiting to get your hands on PS Vita gaming console to put it through its paces. You will be pleased to know that if you live in the US you will soon be able to try one out in Gamestop. The new PS Vita demonstration consoles are available in 3,300 across the US, and GameStop also promises a wide range of PS Vita titles to test out. Games that will be available to test at GameStop stores include: Golden Abyss, Little Deviants (which comes with that recently announced 3G Vita bundle), Hot Shots Golf: World International, FIFA Soccer, ModNation Racers: Road Trip, Virtua Tennis 4: World Tour Edition, Escape Plan, and wipEout 2048. 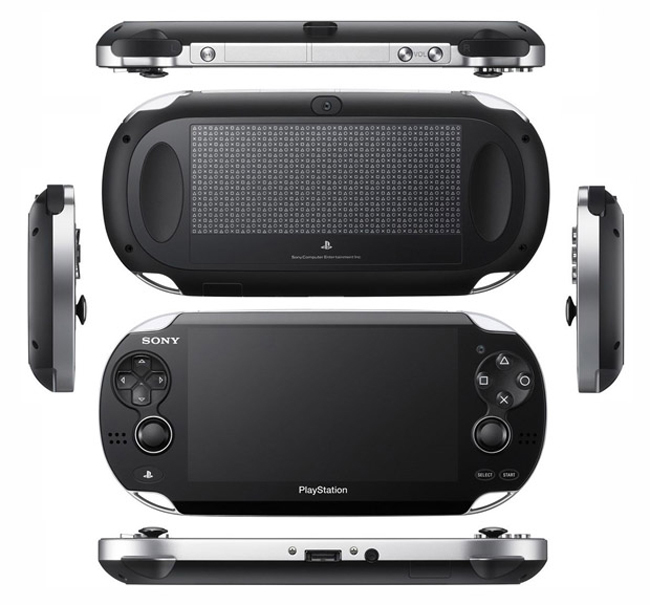 If you are looking to purchase a new PS Vita GameStop will be offering an extra $25 on the trade-in value of a Nintendo DS, 3DS, or PlayStation Portable, just as long as you put the trade-in credit against the price of new Sony PS Vita. Sony has also revealed that any digital games purchased in the US or Japan PlayStation Stores to be downloaded, will come with a 10% discount over their retail versions.